If you are a qualified therapist and would like extend your facial work and support with clients going through emotional issues or with chronic health problems. It looks at the unique way working the facial muscles, fascia and acupressure map of the face together support emotional processing and stress. Would you like to add a whole new treatment to your practice? Do you have clients with sleep problems stress, anxiety or emotional issues? Would you also like to offer ritual rejuvenation treatment? Are you qualified in Massage, Reflexology, Indian Head Massage or Shiatsu? Teach you a full treatment including head neck and shoulder as well as facial massage techniques. 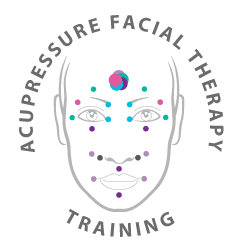 To give you the skills, knowledge and understanding to integrate working with facial acupressure points map. Understanding of the anatomy of the face and our emotional expression. For you to understand grounding and integrating energy techniques. Prerequisite qualification: Level 3 or equivalent in Massage, Shiatsu, Reflexology, Indian Head massage or Beauty therapy. This course not only focuses on acupressure point work on the face but also incorporates releasing the muscular and fascial structures. The skin, muscles and fascia of the face have a unique structure to allow us to express ourselves intellectually and emotional. 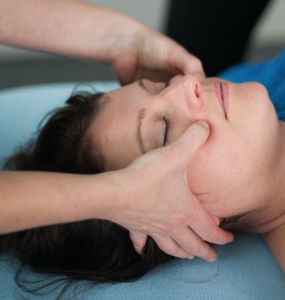 We therefore hold a huge amount of tension and stress in our facial structure. 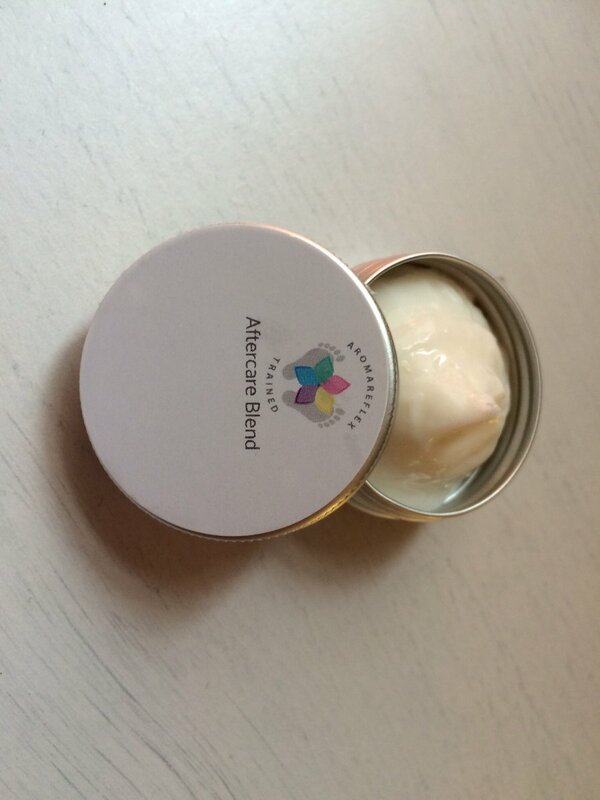 You will learn a whole new treatment on the face, neck and shoulders. That will release tension allow emotional processing deeply relax the nervous system and promote rejuvenation of the facial structure. This treatment works at both ends of the spectrum from deeply supporting stress and relaxing the nervous system to also having the feel of an indulgent rejuvenating treat. 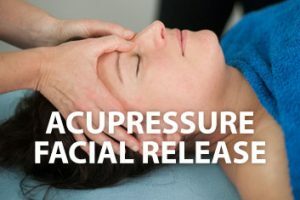 On this day you will learn more about the structure of the face how to use massage and acupressure to release emotions and stress. 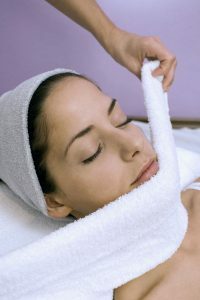 This treatment is also very beneficial for deeply relaxing the CNS. Due to its non invasive nature and effects on the nervous system its very supportive with clients with conditions such as fibromyalgia and chronic fatigue.